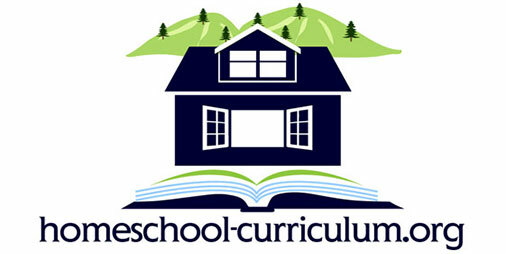 Preschool and kindergarten is an exciting time in your child’s education. If you’ve decided to homeschool your child through this time, instead of private or public education, you may be concerned about choosing the right curriculum program. Unless you have older children that you’ve homeschooled, there’s a good chance that this is your first time looking. Below are three tips to help you get started. When you’re choosing any type of curriculum for your child, it’s important to consider their individual needs and interests. At a preschool and kindergarten level, these needs are unique. Small children develop at exceptionally different rates. 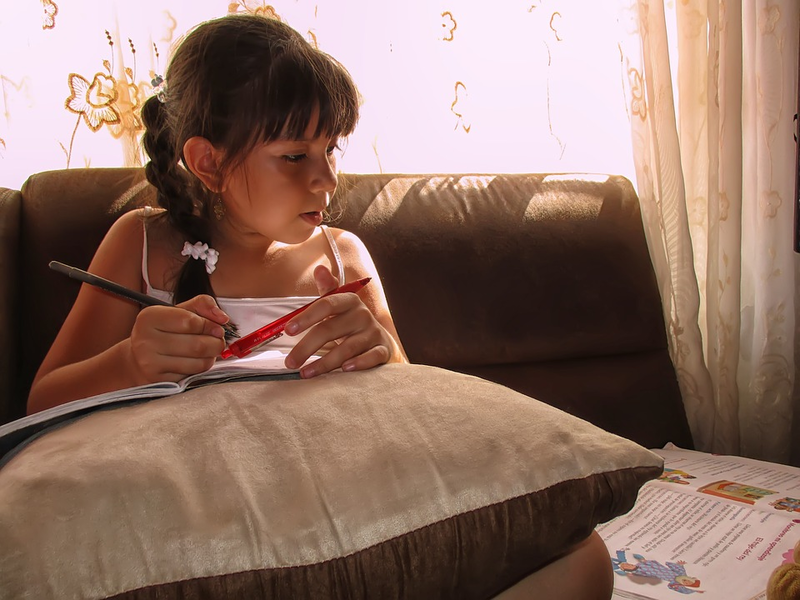 You may have one little girl who is able to sit and color for a lengthy period of time, and another who hardly ever seems to sit down. While it’s good to help develop their patience and endurance, it’s also important to remember that they may not be developmentally prepared for certain tasks. It’s also important to remember that preschool and kindergarten is an excellent time to get kids interested in learning. In fact, little kids come out naturally inquisitive. Any parent can tell you that just be the sheer number of questions that they’re asked every day. Take that natural curiosity and encourage them to love exploring the world around them. If you’re brand new to homeschooling, or new to teaching in general, there’s a good chance that you’ll want a curriculum program that gives you a good bit of direction. If you find yourself in this category, you’ll want to find a curriculum program with a strong teacher’s manual. You’ll probably also want materials that will explain what kind of expectations you should have for each age range, and what’s within the normal spectrum. If you’re a more seasoned teacher, you’ll probably want to focus primarily on curriculum programs that support your teaching style. Everyone is different, so pick a curriculum program that stands out to you, and one that you can see yourself wanting to use every day. While there are many many styles of education, when it comes to little ones, most people find themselves in one of two camps (or somewhere in between). There are those who believe preschool and kindergarten should be more heavily academic, and there are those who believe that learning through play is most important. For those who prefer a play-based early education, the idea is that children learn best through play. While there should be some time for learning letters and numbers, generally the day would be far less structured. This type of philosophy lends itself to a child-led education, instead of a parent-led one. If you adhere to the play-based philosophy, then you’ll likely want to choose curricula that allows your kids to follow their interests. You could give your child the opportunity to choose between several different stations or learning activities. Academic lessons would be short, and they would not be the primary focus. In addition, people who like play-based education believe that children are learning all the time. This is true when they use their imagination, when they play outside, when they help make dinner, when they mimic adults, or when they take turns with their friends or siblings. For a more academic early education, the learning would be more parent-led. This may be more important in kindergarten than preschool, but the philosophy is similar for both. The idea of a more academic style of education is that the child will learn the structure and expectations required for the upcoming years. They’re also foundational years because they are preparing your children for the requirements for future education. For example, if you’re intending on teaching your child to read in first grade, it would be difficult for them to start if they don’t already have a good understanding of the alphabet. Of course, those who prefer a more academic education could and should still provide free play and exploration time for their kids, and understand that young ones are only developmentally prepared for a limited amount of focus time. Remember that preschool and kindergarten is a learning ground for you and your children. Don’t fret if you choose a program that you don’t like. Things will not always go according to plan, and that’s okay. 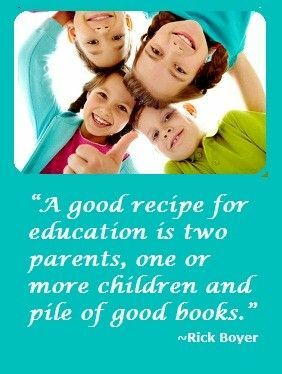 It’s a great time for both you and your child to learn how to work together, and the best way to give them their education.